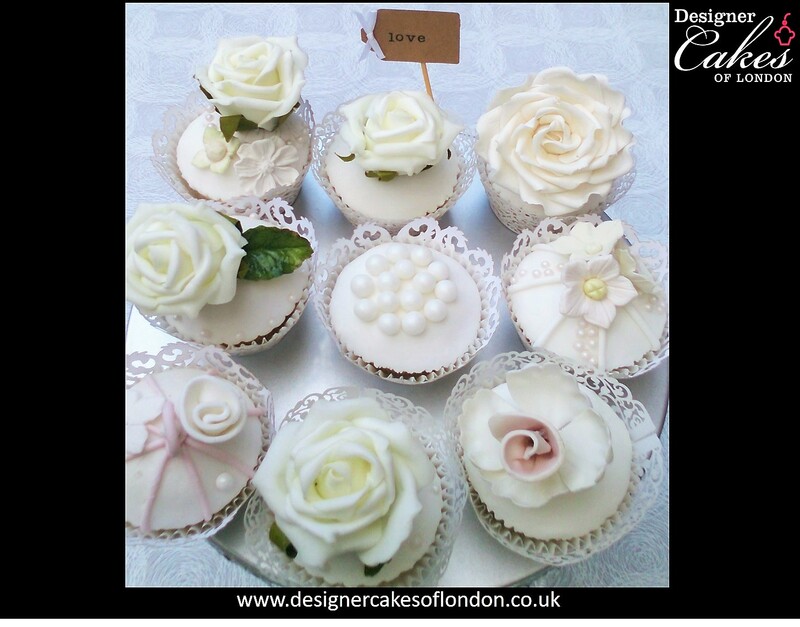 Mini cakes are quite popular for brides looking to divert from classic wedding cake designs. 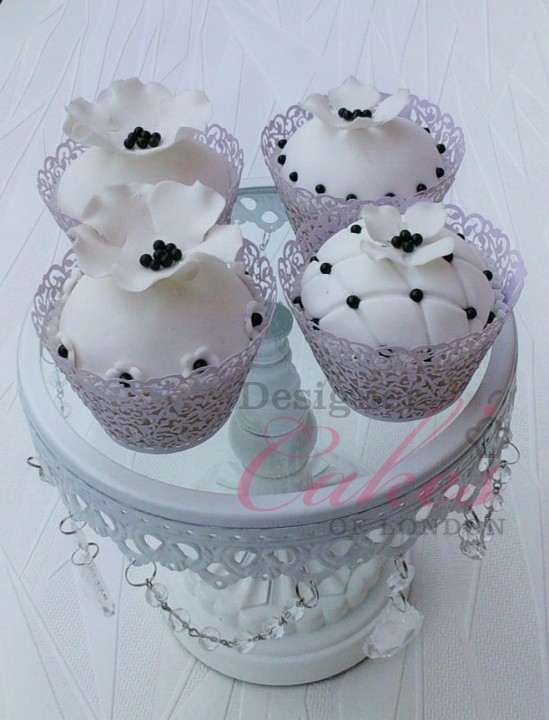 Our cupcakes can be presented as individual piece or to create elegant cupcake towers. 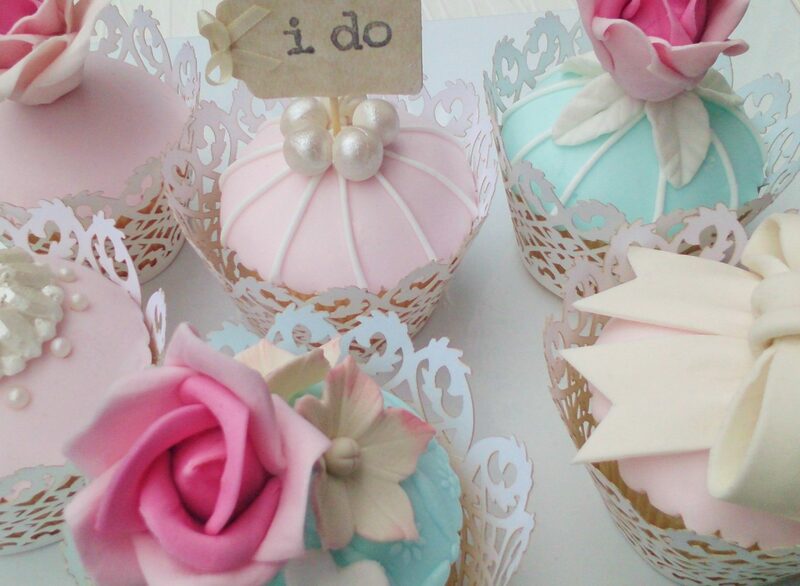 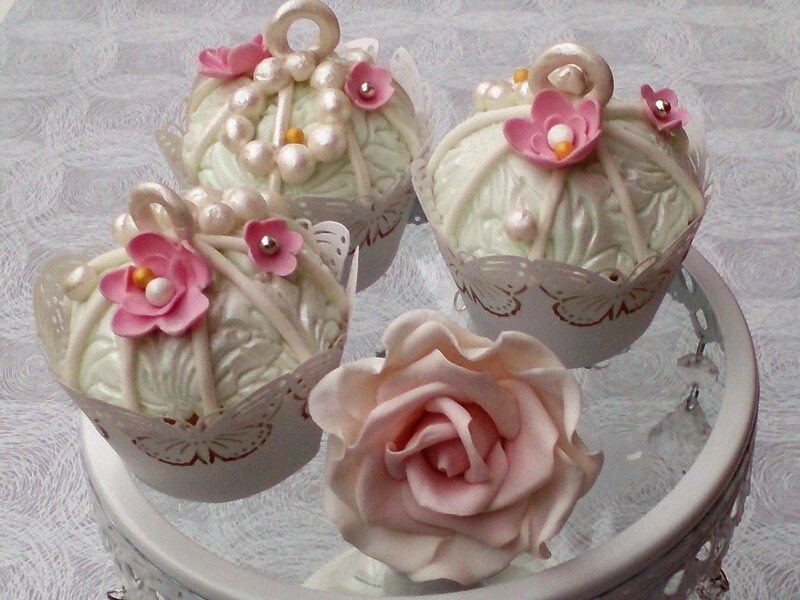 Our wedding cupcakes are very decorative and can be customised to fully complement your wedding theme or colour scheme. 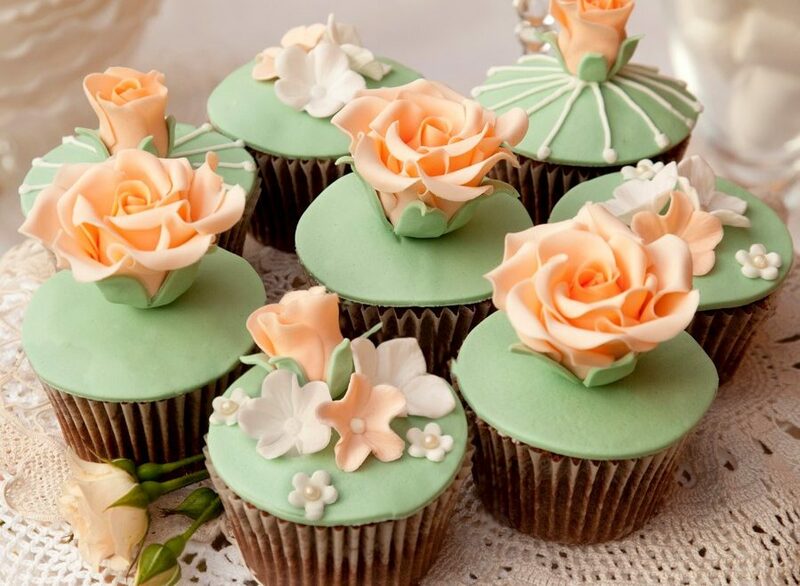 These presentations do not have to be small they can form part of dessert tables that can be just as eye catching as a classic presentation. 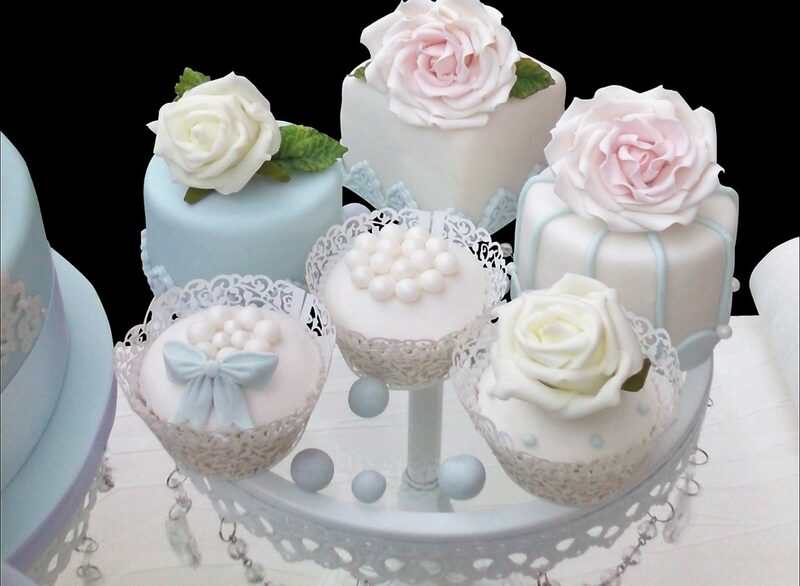 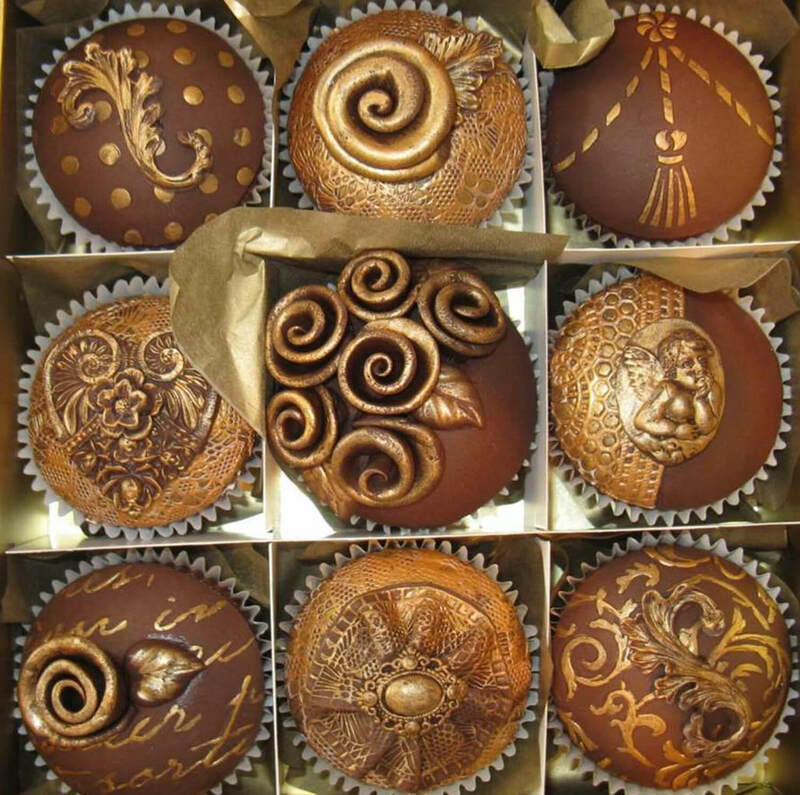 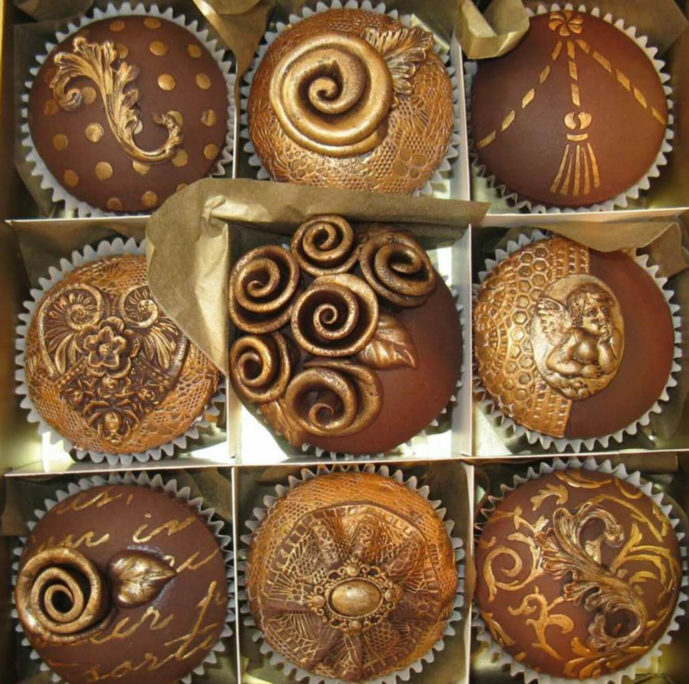 Big is not always better, and if you have been searching for a unique way to celebrate your event, consider our cute small cakes made in individual sizes. 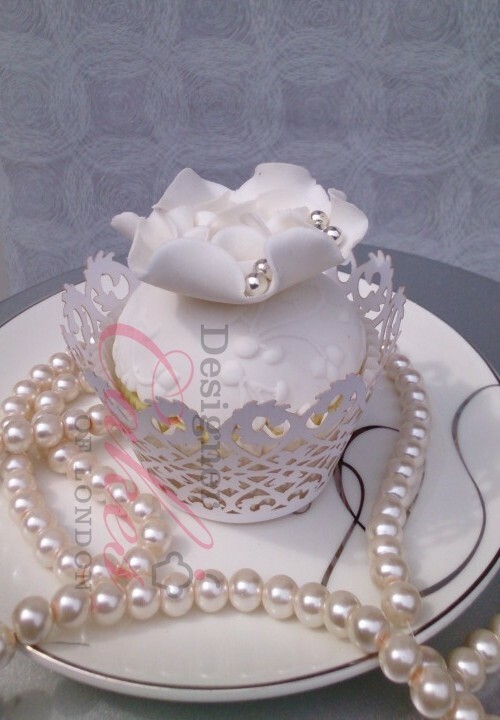 Whether you are hosting a wedding or a christening; your guests will love to receive an individual custom cake, so browse our recent works below.